Hope you’re all doing well! Lots has happened between when we touched down into Chubu/Nagoya International Airport (July 22) and today (July 26). So to catch you up to speed, I’m going to abbreviate the days and point out some specific highlights of each day. When we got our bags, we were greeted by Hide and his family and Damon Cha, who is a church planter and teaching professor at Christ Bible Seminary, a ministry of Christ Bible Institute Japan. Okay, I must digress just for a little. No one ever talks about how they get around town. 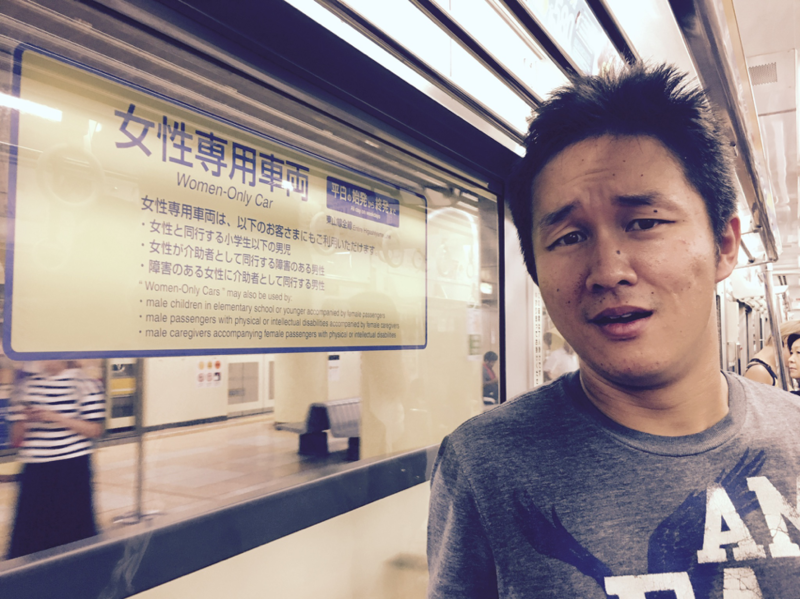 The main way that we got around Nagoya was through its public transit systems. Public transit in Japan is a wonder to marvel and behold. Can you imagine a daily commute to work that doesn’t require using a car? No? Me neither and I’m already getting stressed thinking about it. But in Japan, the public transit system is so ingrained into the ebb and flow of daily life that it’s impossible to conceive of a transportation without busses, trains, and subways. 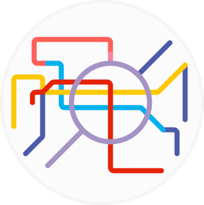 Here’s a pretty little mini-metro map of the routes that we take in Nagoya’s subway system. Okay, back to the main blog. By the time we arrived at our lodging area and finished unloading our luggage, it was already 9 p.m. Our first meal was a modest one. We had cheese and crackers. 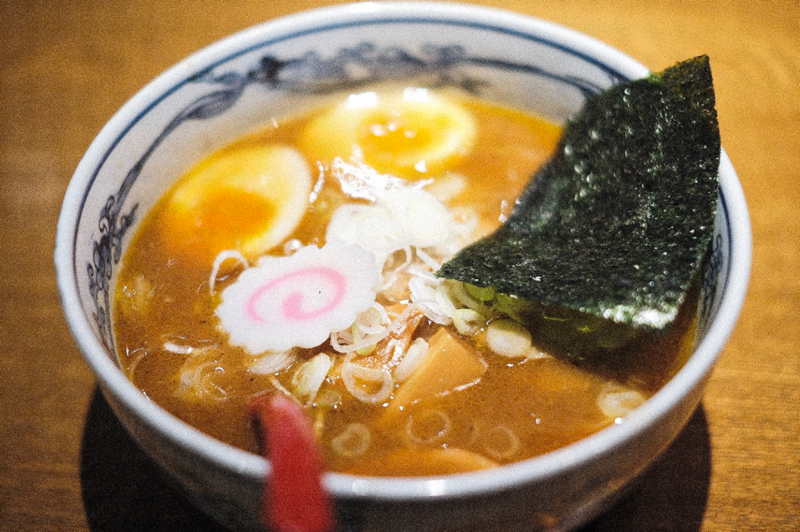 I lie—we actually had RAMEN. So good. We spent most of our Sunday with our partnering church, All Nations Fellowship. ANF is a church plant that was started by Christ Bible Institute. Since then, ANF planted another church in Nagakute, a suburb in Nagoya. ANF Nagakute is the church where Hide serves as a church planting apprentice. Worshipping with the church was so good. 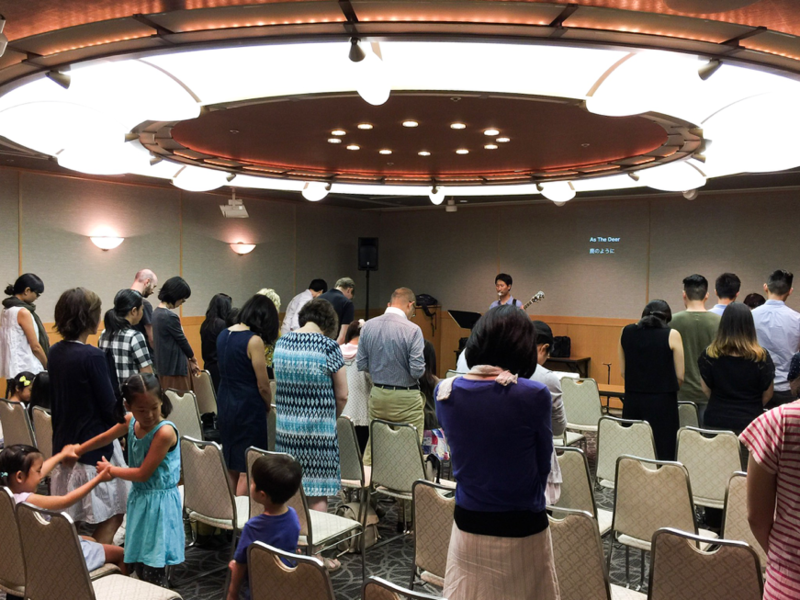 Even though most of the attendees of the church were Japanese, there was an unmistakable unity as we gathered corporately to worship King Jesus. 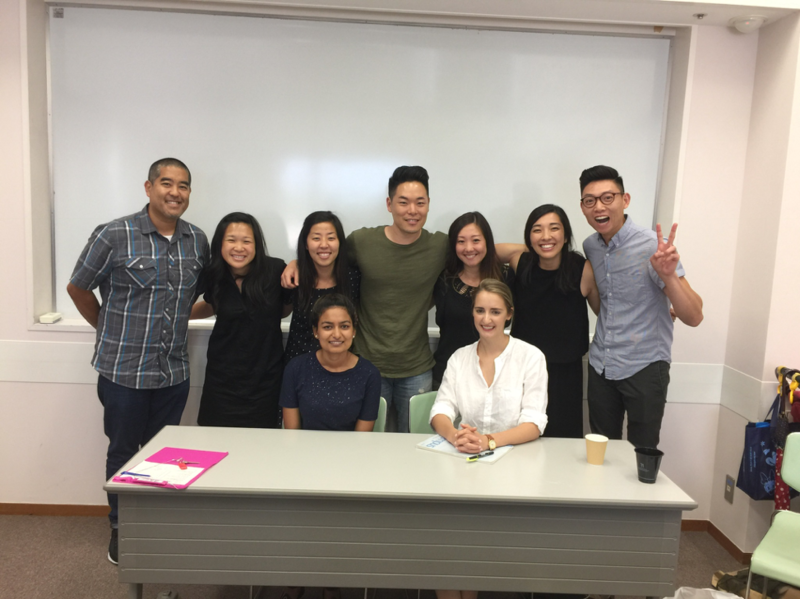 After the service, ANF hosted an informal missions sharing that we had not planned to attend. We’re so thankful that we did. The sharing was the testimony of a Nepalese lady by the name of Hannah Badi, whom God protected and removed from at-risk trafficking situations. It was a testimony that highlighted the insidiousness of sin, but it was really a testimony of how Jesus touched those who were untouchable and loved those who were unlovable. Such a worshipful time. Also, side note—one really cool tidbit: During their announcement time, one of the pastors, Paul Kang, had announced the sharing. I seriously thought only two people would attend, like Paul and Daichi. Turns out the whole church and non-Christians attended as well. Another thing that stuck out was ANF’s organic fellowship. After the mission sharing, we went to Paul Kang’s house just to hang out. And it was as if all of ANF was at his house. Kids were running around; moms were talking with each other; dads were probably talking about nothing. But the church was there. It was totally unscripted. Paul and his wife just opened up their home and people came. I really believe that God is doing something amazing in this small community of believers. Monday was the calm before the storm. Actually, Monday was pretty hectic. We spent most of Monday shopping for supplies and crafts materials. I felt like we raided Daiso. I felt bad for the clerk who checked us out at the register—he must’ve scanned at least 175 items because our total came out to $175 (unlike America, everything in the Japan Daiso was roughly 98 cents). 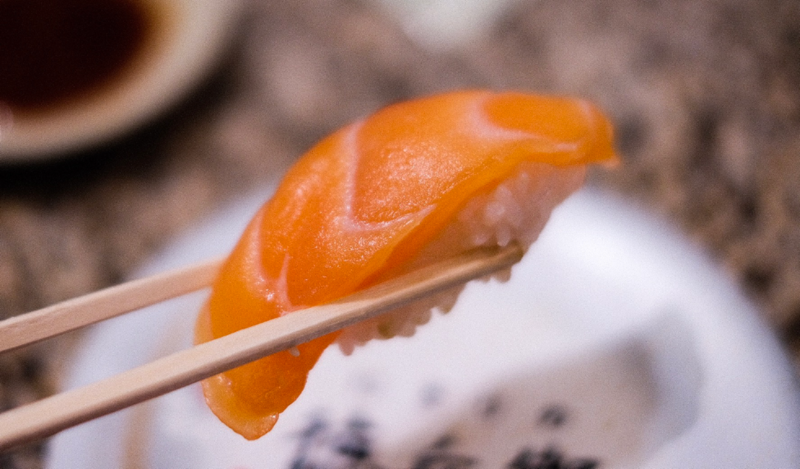 We took a lunch break and got revolving sushi. Here’s a picture! And this brings us back to where I originally started in the first blog post. Where did we begin? Ah, yes—working up a furor and working up a furor we did. 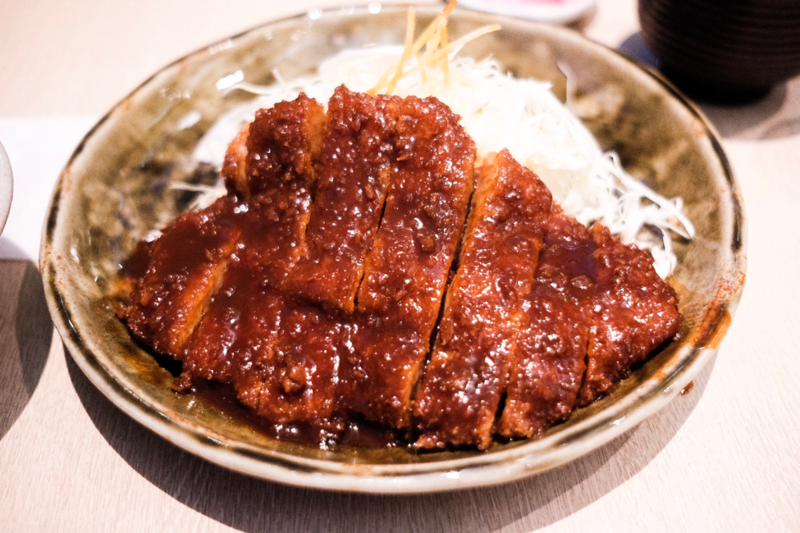 We concluded the evening with Mark’s favorite meal of all time…miso katsu. Our first day was awesome. All 63 kids showed up, and we gave our best to Christ and the kids. I overheard that one of the parents was so glad that there was a program like this. It was crazy how after months and months of planning and praying, this VBS really came to fruition and was actually happening. I honestly couldn’t believe that parents dropped their kids off to learn some brief English phrases and hear about Jesus. We were all so thankful that God provided helpers and translators from ANF and parents. I found out that a lot of the helpers are parents of the local kindergarten class—some of whom aren’t even Christians. So it was amazing to think that there were parents who heard the gospel for the very first time. They were sitting front and center. Interestingly, Japanese culture is such that everyone wants to pitch in and help. It’s unthinkable for these parents to just take, take, and take. We really couldn’t have done it without them. What’s really cool is that after VBS is over, the moms and their kids all have lunch together with the volunteers. I find that this is really where all those gospel conversations and follow-ups are had. Further, there’s an organic and communal element to life here in Japan that is so intriguing and different than the kind of individualism and utilitarianism that you see in the States. Of course, it’s not either-or. But sometimes, I think I teeter toward one extreme at the expense of the other. The second day was just as awesome as the first. I think we collectively started to feel a little bit of the strain of the traveling and ministering, but the kids were in high spirits and were just as ready as they were on the first day, if not more ready. One big highlight of the day was after the VBS. 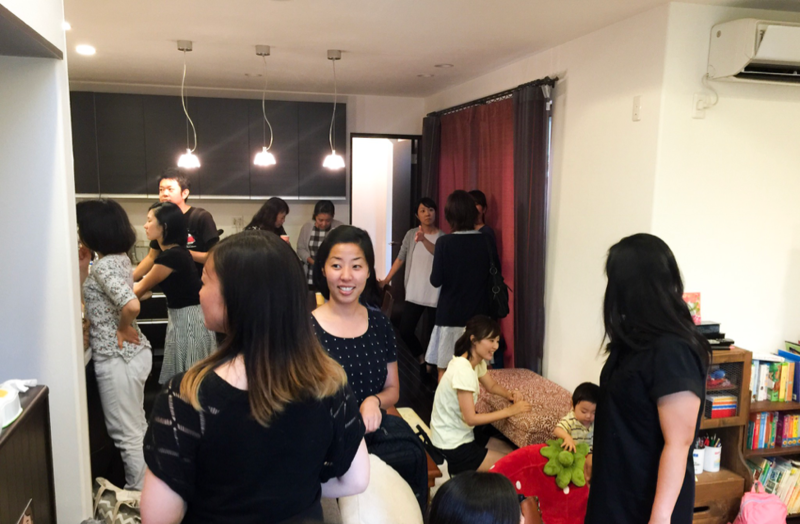 When the VBS concluded, we took the train to visit Life Hope Network Nagoya, a ministry that ministers to mothers who have unplanned pregnancies. Life Hope had invited moms and their children from the neighborhood, and we put on a shortened VBS for these children. 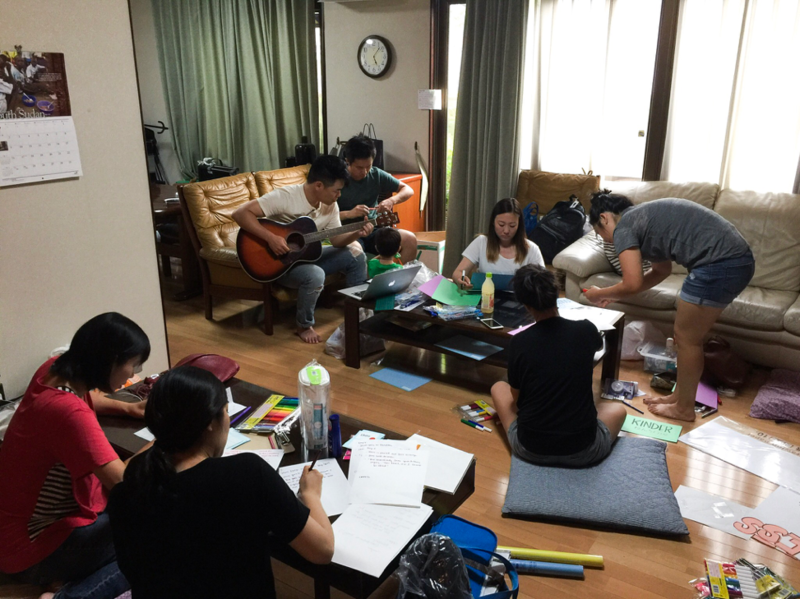 While Life Hope isn’t a church, it was so cool to see a parachurch ministry enter into the community and embody the love of Christ in a small neighborhood of Nagoya. I’ll conclude with this last story. On the way to Life Hope, we actually had to take several trains to get there. One of those trains had women-only cars, and we were in the women-only section for about five stops. I forget how we ended up in one of those cars. We find out, because all these ladies kept giving us weird looks. When we found out, Hide was horrified. I don’t think I’ve ever seen Hide this shocked LOL. Ironically, the sign that said ‘women-only’ was positioned above his head. Here’s a photo! I’ve finally caught up! Thanks again for reading! Continue to pray for right hearts and attitudes—it’s not about us! 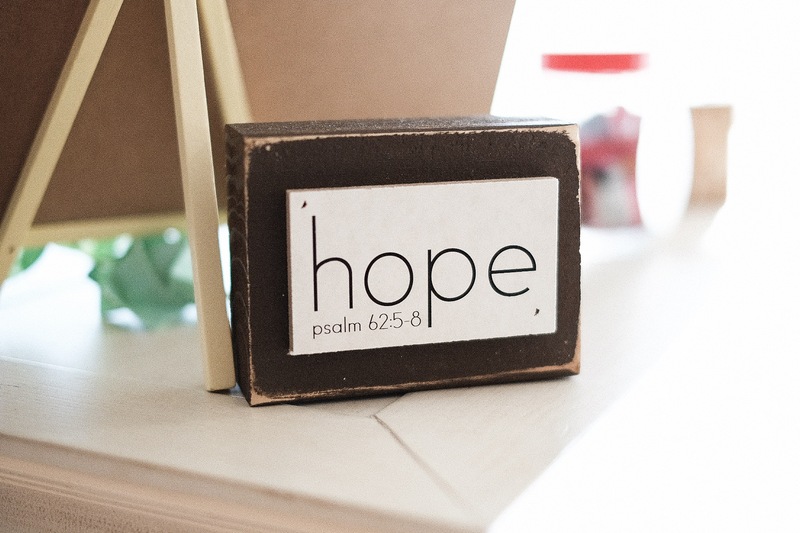 Continue to pray that the gospel would really penetrate through unbelief and melt the hearts of the children and the parents. 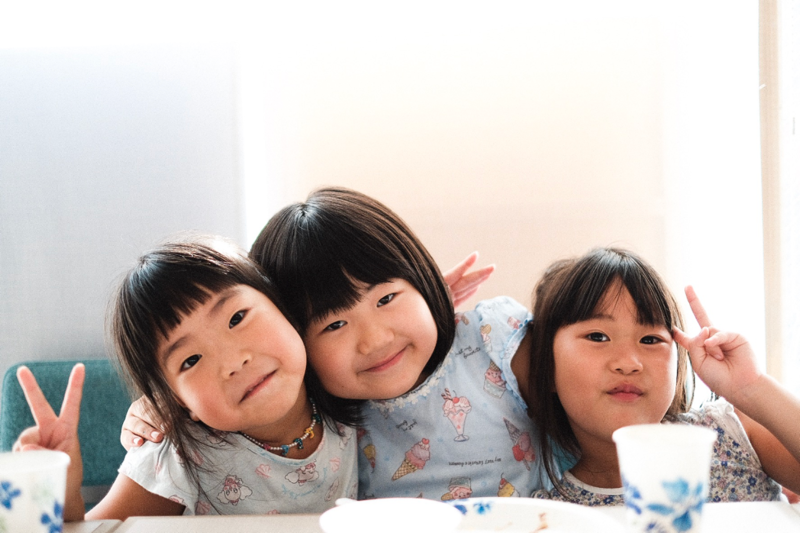 Continue to pray for the ministries of ANF and CBI—they’re doing some things that are really unique and Christ-centered in the neighborhood of Nagakute.